Is Actuarial Science for you? 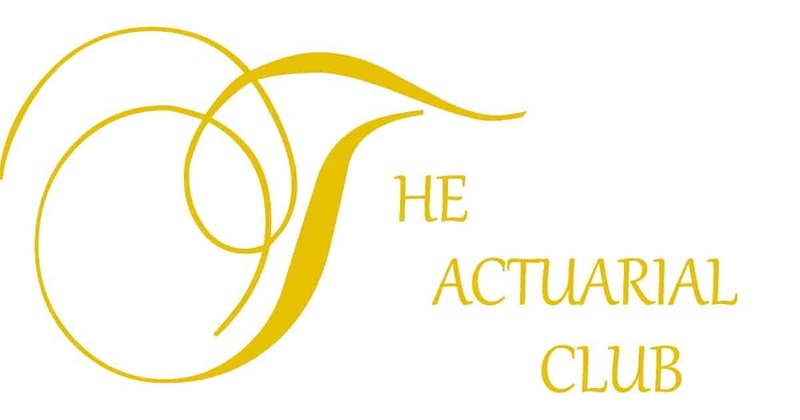 From the columist of The Actuarial Club on th question – Is Actuarial Science for you? Do you think you are good in maths or if even not, you have capability to handle numbers? This is the basic necessity to enter this field. Moreover, you require the following skills to brace yourself in today’s competitive world. Afterall you’d attain the course with the feeling that is Actuarial Science is for you. The skills developed and honed by successful actuaries include an excellent business sense with knowledge of finance, accounting, and economics; keen analytical, project management, and problem solving skills; specialized math knowledge; strong computer skills; and solid written and oral communication skills. Can you keep on giving exams after job even when you do not have much time or are you such exceptional to clear all exams at age of 25? It is a long process to be a fully fledged Actuary. Moreover, actuaries enjoy learning, like to solve complicated problems, enjoy writing and talking to people, can work effectively alone or as part of a team, are interested in a variety of historical, social, legislative, and political issues, and are self-motivated achievers. You can read more about the struggles generally people face in Actuaries.